When you need Atlanta Commercial Cleaning, you’ll find the quality service that you’re looking for at Atlanta Top Janitorial, we can provide you with the specialized janitorial and maintenance service that will completely suit the needs of your commercial place. Our workers are all carefully screened and fully licensed and insured, and we provide regular quality inspections. We’ve been serving the Commercial Cleaning and Building Maintenance needs of business establishments in the greater Atlanta area for 13 years. The owner is our supervisor is always available to answer your call, 24/7, so if you have any questions or concerns about your Office Cleaning or Building Cleaning, we can serve you promptly. 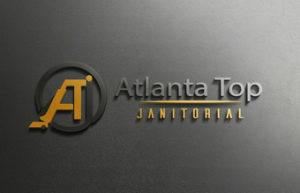 For Atlanta Commercial Cleaning service that you can trust to do, giving us the preference you need look no further than Atlanta Top Janitorial.